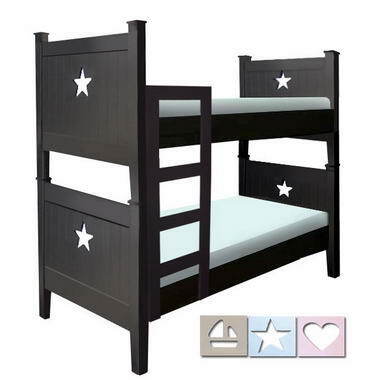 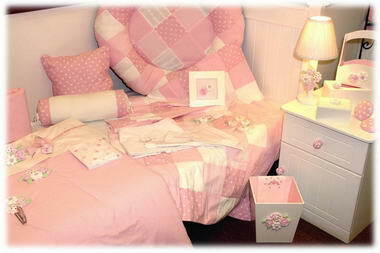 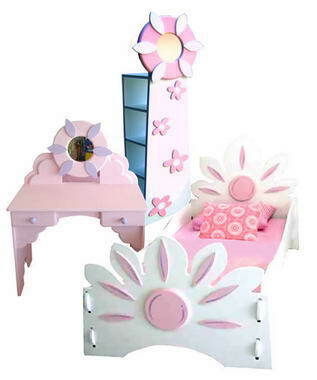 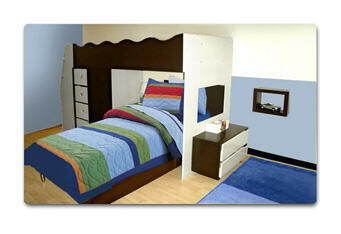 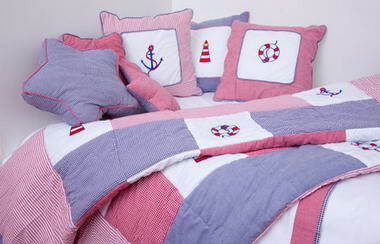 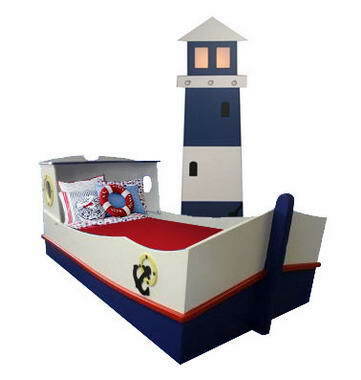 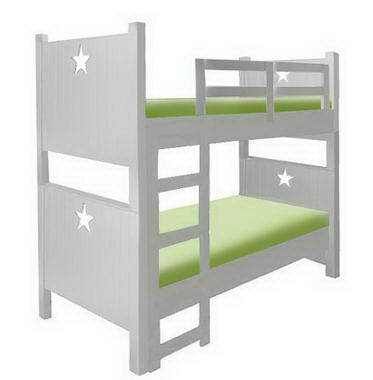 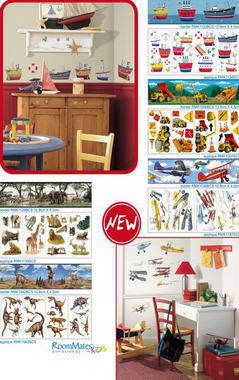 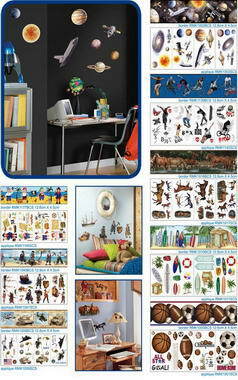 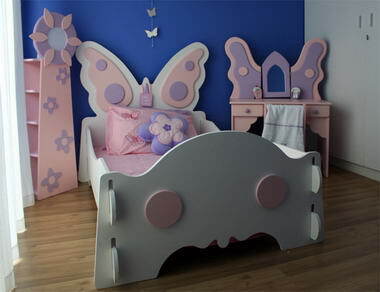 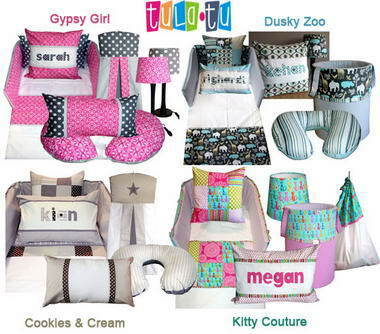 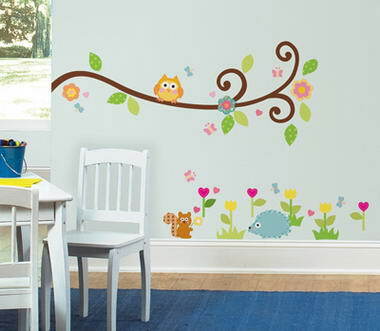 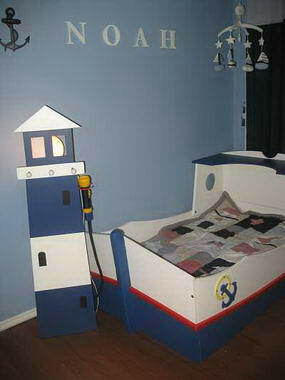 kidsbedrooms - Shop online for themed children's furniture ranging from nurseries to kids themed beds, bunks, decor, rugs and more. 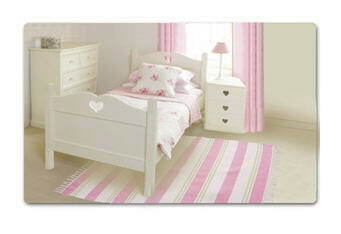 We ship countrywide directly to your door from our factories, no high showroom prices! 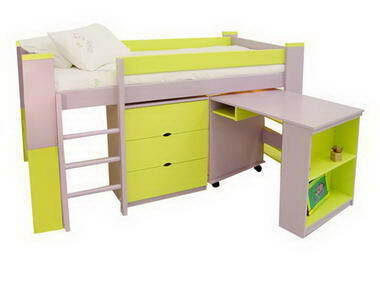 We are the sister site of Clever Little Monkey which specialises in modern children's furniture.